Young Alifa looks up at the Somali sky. She thinks about her daily life as a shepherdess… She knows that the day that will change her life forever is about to come. 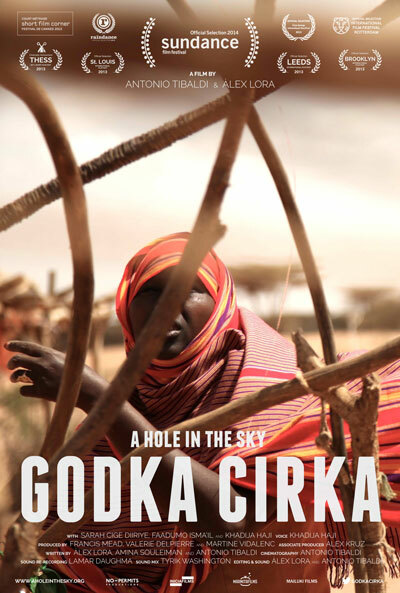 If you wish to watch GODKA CIRKA please contact me, and I will send you the link and password.